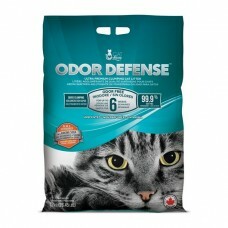 Super Odour Control Tight clumping ability Less dusty Anti Bacterial .. Sand litter is one of the most basic cat litter type, and is often use to transition outdoor cats to an indoor life. It can also be the more economical litter choice for your cat if you prefer to thoroughly clean the tray out every day. 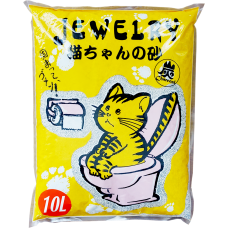 Clay cat litter was the first type of cat litter that was made available commercially. This litter has been cat tested and cat approved since 1948. 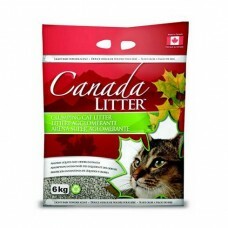 It is also one of the least expensive type of litter, and is usually used as a “starter litter” for kittens. Clumping formulas make it easy to keep the box clean and tidy.